The film also stars Amber Heard (Justice League, Magic Mike XXL) as Mera, a fierce warrior and Aquaman’s ally throughout his journey; Oscar nominee Willem Dafoe (Platoon, Spider-Man 2) as Vulko, council to the Atlantean throne; Patrick Wilson (The Conjuring films, Watchmen) as Orm/Ocean Master, the present King of Atlantis; Dolph Lundgren (The Expendables films), King of the Atlantean tribe Xebel; Yahya Abdul-Mateen II (upcoming Baywatch, Netflix’s The Get Down) as the vengeful Black Manta; and Oscar winner Nicole Kidman (The Hours, Lion) as Arthur’s mom, Atlanna; as well as Ludi Lin (Power Rangers) as Captain Murk, Atlantean Commando; and Temuera Morrison (Star Wars: Episode II – Attack of the Clones, Green Lantern) as Arthur’s dad, Tom Curry. Wan directs from a screenplay by David Leslie Johnson-McGoldrick (The Conjuring 2) and Will Beall (Gangster Squad, TV’s Training Day), story by Geoff Johns & James Wan and Will Beall, based on characters from DC, Aquaman created by Paul Norris and Mort Weisinger. The film is produced by Peter Safran and Rob Cowan, with Deborah Snyder, Zack Snyder, Jon Berg, Geoff Johns and Walter Hamada serving as executive producers. Wan’s team behind the scenes includes such frequent collaborators as Oscar-nominated director of photography Don Burgess (The Conjuring 2, Forrest Gump), his five-time editor Kirk Morri (The Conjuring films, Furious 7, the Insidious films), and production designer Bill Brzeski (Furious 7). They are joined by costume designer Kym Barrett (The Matrix trilogy, The Amazing Spider-Man) and composer Rupert Gregson-Williams (Wonder Woman). 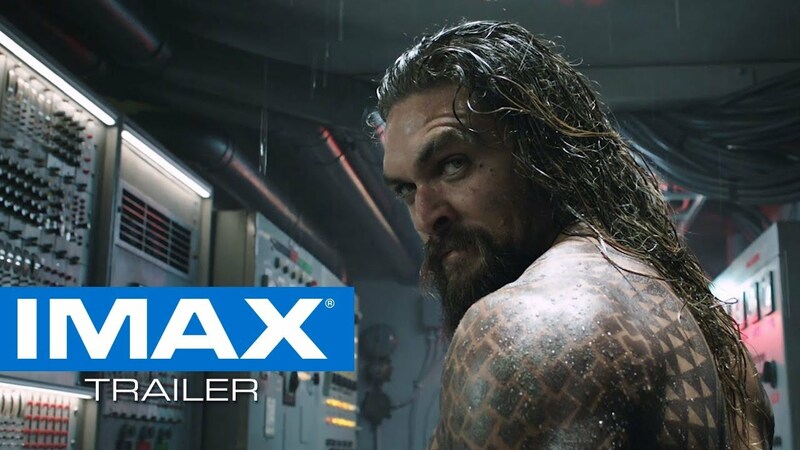 Warner Bros. Pictures Presents a Safran Company Production, a James Waan Film, Aquaman. The film is set to hit theaters on December 21, 2018 in 3D and 2D and IMAX, and will be distributed worldwide by Warner Bros. Pictures, a Warner Bros. Entertainment Company. 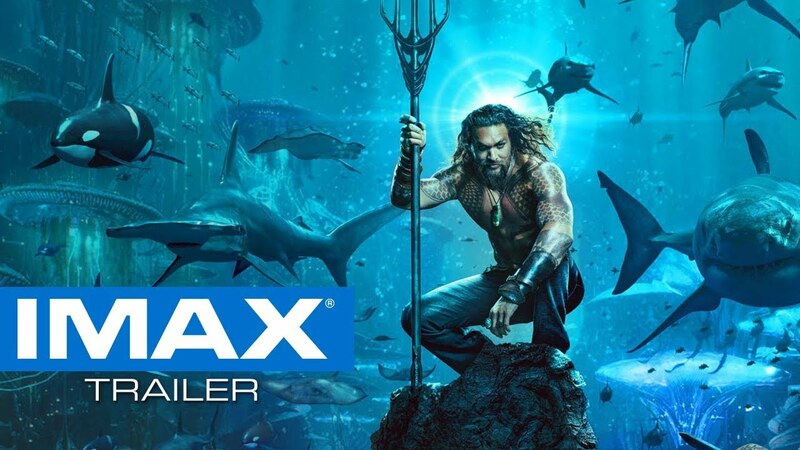 The IMAX release Aquaman will be digitally re-mastered into the image and sound quality The IMAX Experience® with proprietary IMAX DMR® (Digital Re-mastering) technology. The crystal-clear images, coupled with IMAX's customized theatre geometry and powerful digital audio, create a unique environment that will make audiences feel as if they are in the movie.